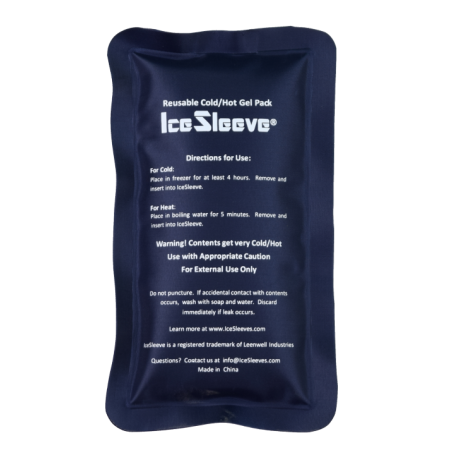 Reusable cold pack for heat or cold therapy. 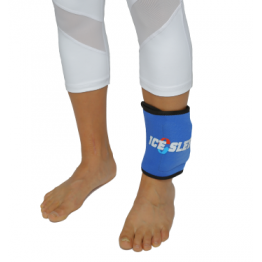 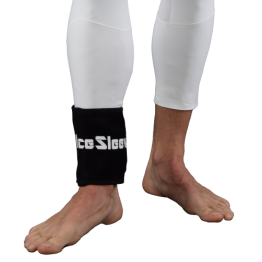 This pack is specifically designed to fit the Ankle IceSleeve. 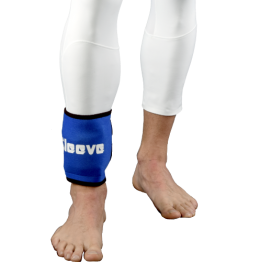 It can be put in the freezer for cold therapy or warmed in the microwave for heat therapy.